I don't think this is exactly what Sondheim had in mind. So I don't talk much about my day gig here, because, hey, this is a "crime fiction blog," not a "teach-history-at-the-secondary-level" blog. But sometimes it's both appropriate and timely for me to trot the day job out, and this is one of those times. You see, as a school district employee, I'm on my employer's robo-call list in case of a public emergency, and in the age of Columbine and Sandy Hook, of a public threat. These calls don't come often, but when they do, I try to be a professional and take it seriously, no matter how unlikely the threat. And then I get a call like the one I got last Monday night. The automated system apprised me that my school district had intentions to keep schools open and run classes as normal the following day, but wanted students, parents and staff to be aware that the district had received threats involving (and I quote) "clowns." "Clown T'reats? Dat's a t'ing." 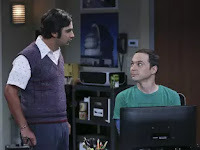 Apparently, in the words of The Big Bang Theory's Raj Koothrapali, "Dat's a t'ing." And who or what is at the bottom of it, you ask? Why, social media, and the trolls who manipulate it, naturally. To be clear, the "evil clown" mania currently sweeping the nation like a dance craze on "American Bandstand" back in the day can be traced back to an apparent hoax perpetrated in a South Carolina apartment complex, where there were alleged reports of menacing clowns wandering the neighboring woods and attempting to lure unsuspecting children into them. Since then there have been clown "sightings" in states from Illinois to Oregon. The phenomenon was even brought up by a reporter at a recent White House press conference. It was only a matter of time before idiots on social media began masquerading as malevolent clowns bent on invading public schools and snatching innocent children. School districts in Pennsylvania, Florida, Ohio all dealt with treats to their students made via social media. Which brings us back to Monday night, here in Washington state. I replayed the message for my wife, and her face registered concern for the first part of the message, but once it got to the word "clowns," she burst out laughing. Which is as it should be, don't you think? I mean, after all, "clowns." 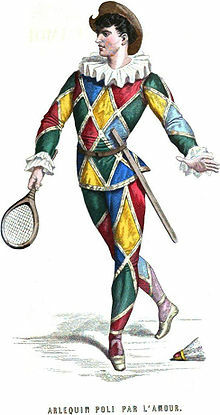 can figure out that clowns have a mixed place in human culture. 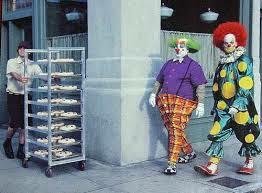 There's even a word for the concept of the fear of clowns (It's "coulrophobia."). 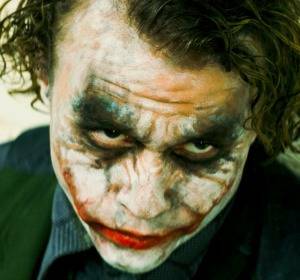 And in this post-Stephen-King's-"It" and post-Heath-Ledger's-Joker world, a fear of clowns is all too understandable. So on one hand it's sort of understandable how "disturbing" some people find clowns without any help from either popular culture or social media. And while many people trace the turn in popular culture's relationship with clowns back to the 1986 publication of King's masterwork It, in which Pennywise the terrifying clown of a thousand adolescent nightmares was born, honestly, society's uncomfortable relationship with clowns goes back much further than the middle of the Reagan administration. In fact, it antedates America itself. 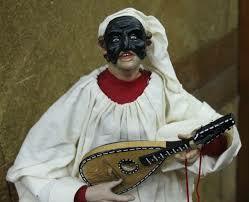 I'm speaking of course, of the comedia del arte tradition in Renaissance Italian drama (although the archetype of the scary clown can be traced back even further), and the recurring character of the buffoon Pulcinella (In English "Punchinello"), a clown who was both vicious and sly, often outwitting his antagonists in comic manner by pretending to be far more stupid than he actually was, thereby getting his opponents to underestimate him. And don't even get me started on this guy. So yeah, it's well-documented that clowns can be scary. In fact the notion is so embedded in popular culture these days that it's subject of any number of lampoons. 1988's Killer Klowns from Outer Space is just one example of this (If you really think you must, you can watch the trailer here.) 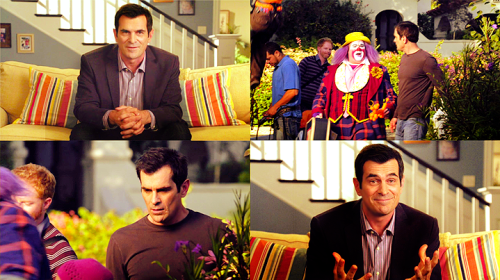 , as is the subplot in hit ABC sitcom Modern Family where Phil Dunphy (played by Ty Burrell) is secretly terrified of clowns, which makes things awkward when his brother-in-law Cameron Tucker (played by Eric Stonestreet) shows up at a family birthday party dressed as "Fizbo," an "Auguste clown." 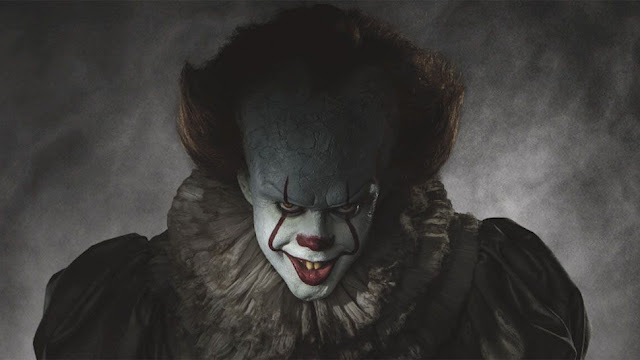 All that said, and current trends notwithstanding, I have to agree with author Stephen King's recent statement made in an attempt deescalate clown-related hysteria. King took to Twitter, and said: "Hey, guys, time to cool the clown hysteria — most of em are good, cheer up the kiddies, make people laugh." You see, I come from the Pacific Northwest, home of many great things-including a truly awesome clown known as J.P. Patches. Portrayed by TV station executive Chris Wedes, Patches hosted a local children's show in the Seattle area for over thirty years and was a frequent in-costume visitor to places like Children's Hospital. He never asked for a dime in return for those thousands of personal appearances, by the way, and continued to appear in public at events supporting worthy causes right up until his death in 2012 at age 84. To say the guy was beloved would be an understatement. 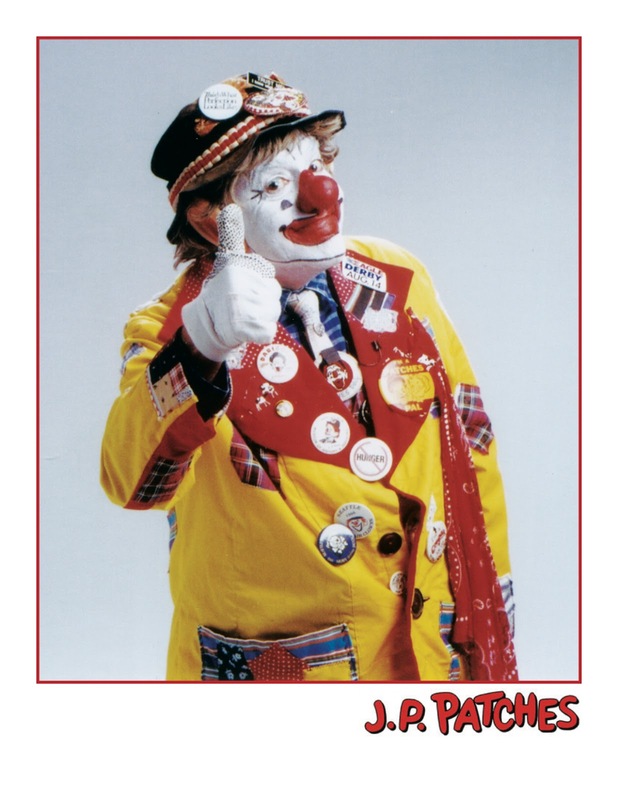 In the tradition of the national syndicated Bozo and other clowns intended to entertain and educate little kids, Patches was a great entertainer and deserving of the high esteem in which so many of us who grew up in his orbit continue to hold him. Who could be afraid of someone like that? this idiocy hit our local colleges as well making me wonder about the validity of all those high SAT test scores! Great post, Brian. Our fellow SleuthSayers Paul D. Marks was just commenting on this on Facebook, and I was intrigued to see both a front-page article in today's Washington Post and now your post here. Appreciate the perspectives. Love it - another feature of Punchinello, of course, is that he's the "Punch" of "Punch and Judy", a popular British children's entertainment in which Punch beats the crap out of wife Judy, and by the end of it, often kills her and their child. Hilarity ensues. Colbert did a bit last night on the topic of clowns. It's probably already on his Youtube channel if you want to see it. I agree that it doesn't make sense to be afraid of clowns, but I'll admit I sometimes find them a bit unsettling. Maybe I can't help wondering what's behind that painted-on smile. Or maybe I'm still feeling the after-effects of the clown scene in POLTERGEIST. It's been many, many years since I saw that movie, but I still remember how terrifying that scene was. Brian, as Art said, I was wondering aloud about this on Facebook -- about when/how/why clowns became sinister figures instead of just silly ones. So thanks for the great explanation and history. And if I see any clowns floating around I'll be sure to call in the National Guard.